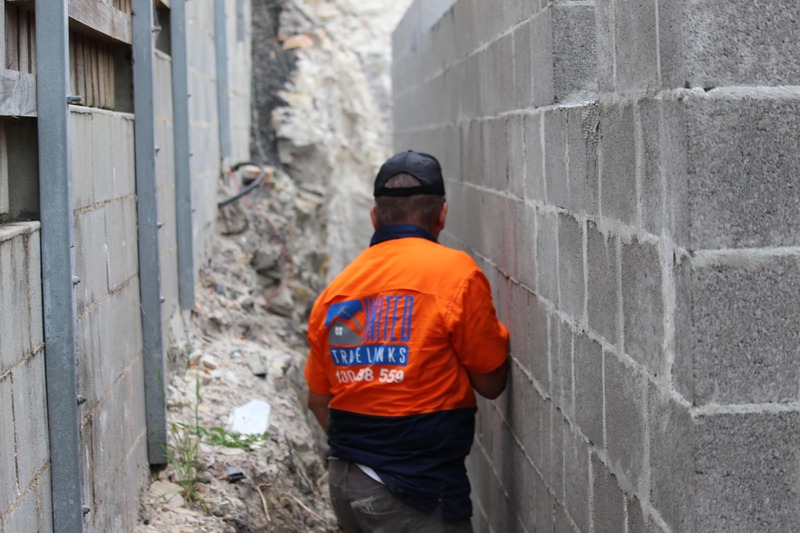 You can find retaining walls in all types of properties including the homes as well as buildings. It is a type of wall that holds back water or earth. Mainly, there are four types of retaining walls, they are gravity, cantilever, anchored and reinforced walls. 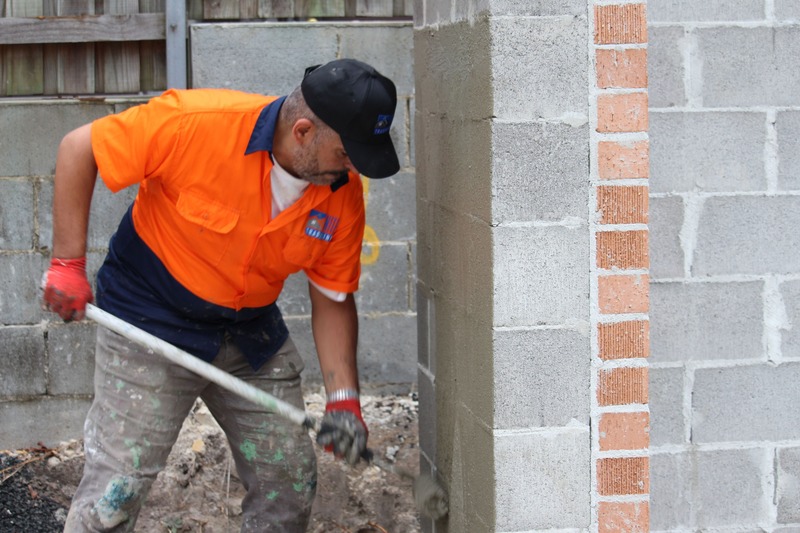 At United Trade Links, we can help you waterproofing any type of walls you have. Retaining walls can be used to support your basement structure or can be used to enhance the aesthetics of your garden. Whether you are using the wall for an aesthetic reason or you are using it for functional purposes, it is important to ensure that it is safe. So, you need services of a professional waterproofing company to do the necessary job. At United Trade Links, we have the ability to help you assist with waterproofing for structures like swimming pools, water features and tanks. We always focus to do the job right the first time with minimum disruption at your place. For every situation, the main thing is the preparation. 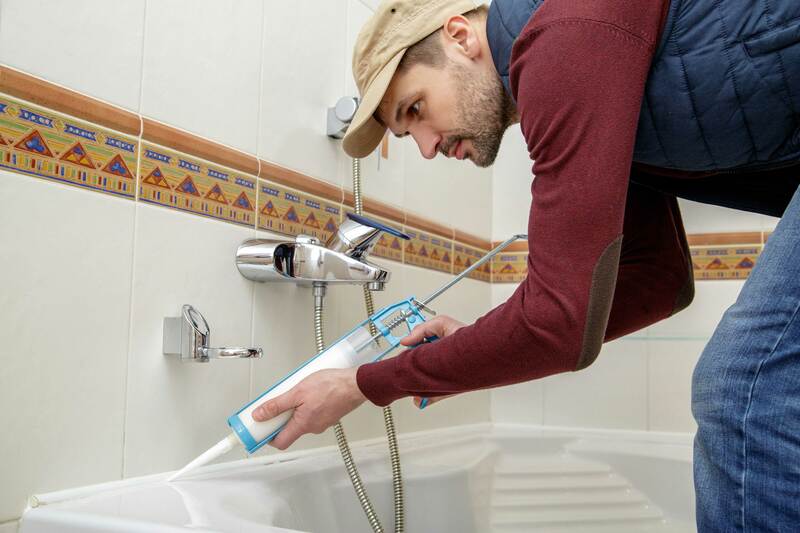 We will clean and dry the wall before applying the membrane for getting the best results. 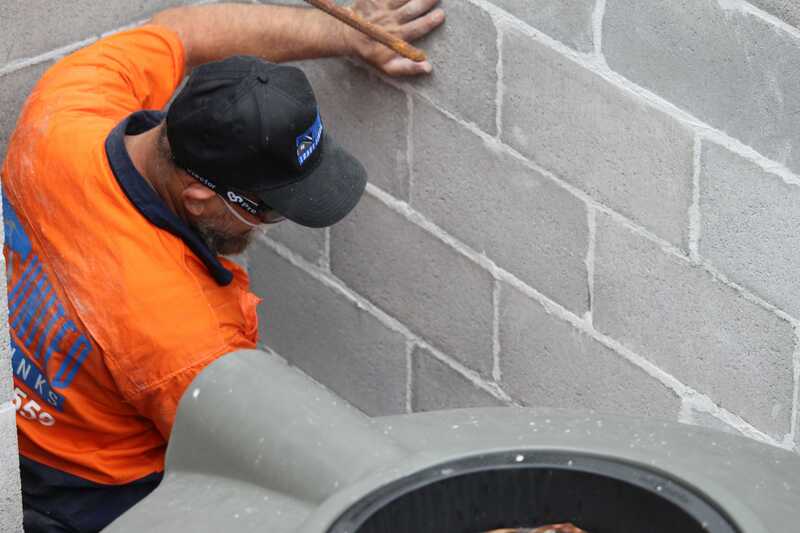 Our unique process utilises a combination of materials and applications that are highly preventive in waterproofing retaining walls. We take pride in offering the best suited and cost-effective solution for our customers. Over the years, we have completed a number of successful projects all throughout Sydney and the surrounding areas. 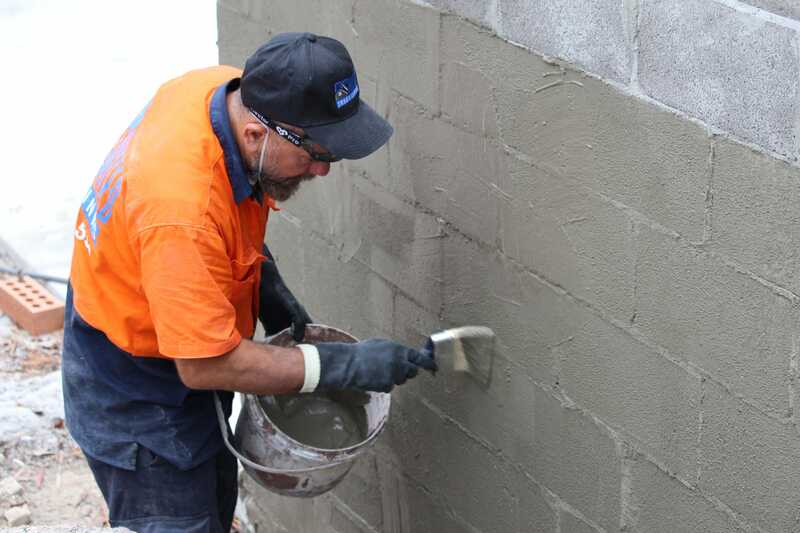 Call us today on 1300 698 559for any information you need for retaining walls waterproofing.